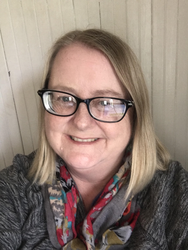 The Flight of Wrong Way Corrigan: Navigational Error or Publicity Stunt? In 1938, an American pilot named Douglas Corrigan made a cross-country flight from Long Beach, California, to New York City. That flight was uneventful but when Corrigan climbed back into his airplane to make the return flight to California, things didn’t go as planned. Corrigan took a wrong turn and ended up in Ireland. 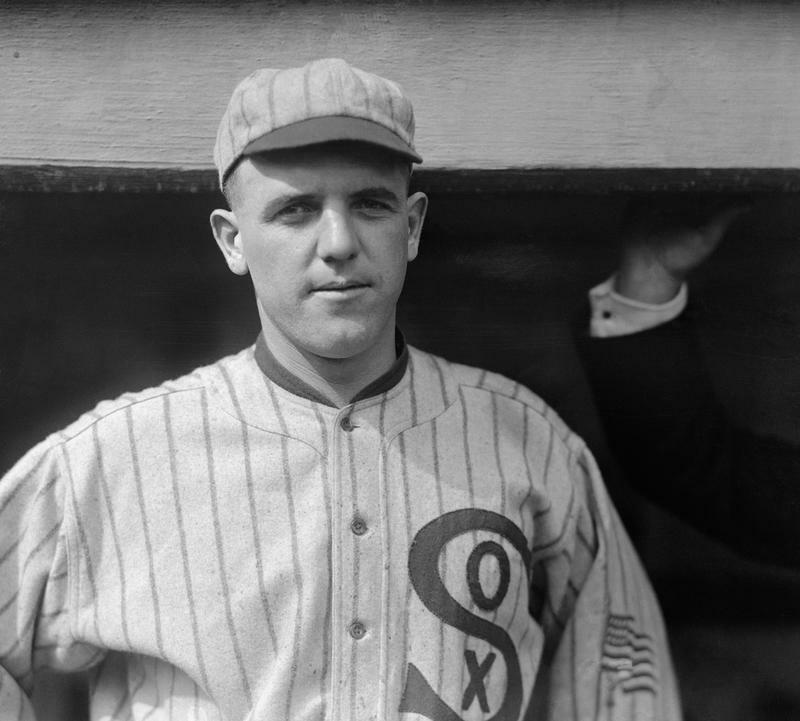 For his aviation blunder, Corrigan earned the nickname ‘Wrong Way Corrigan’ and capitalized on the notoriety from his error. But was it really an error? Or did Wrong Way Corrigan intend to make a trans-Atlantic flight? Let’s look at the evidence. Born in Texas, Douglas Corrigan learned to fly while working in the factory for Ryan Aeronautical Company in San Diego, building airplanes. 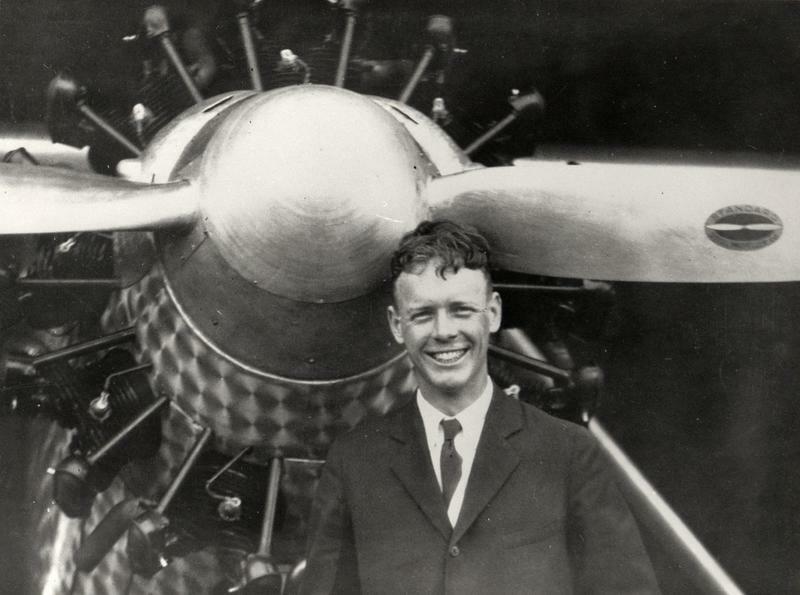 In fact, Corrigan worked on the Spirit of St. Louis, Charles Lindbergh’s famous airplane. It was Corrigan that installed the wings, the instrument panel and the fuel tanks on the Spirit of St. Louis. 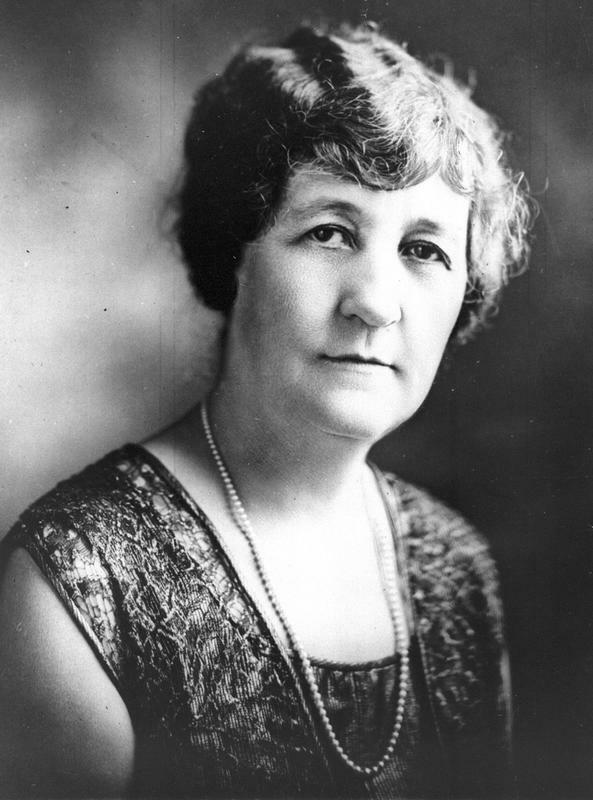 Corrigan’s entire career was focused on the aviation industry. For someone so well-versed about airplanes, it is hard to believe he ‘misread’ the instruments and flew in the wrong direction. 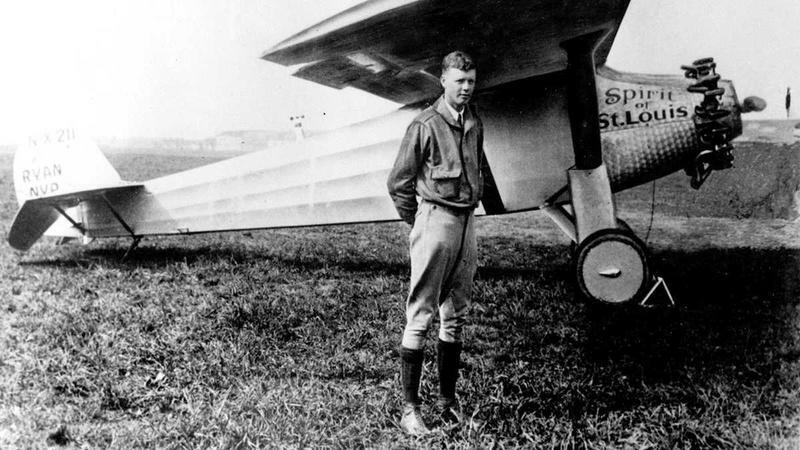 Charles Lindbergh with his plane, Spirit of St. Louis. Douglas Corrigan was a fan of Charles Lindbergh even before he worked on his Spirit of St. Louis. Corrigan was honored to pull the chocks on Lindbergh’s aircraft when the famous aviator flew from San Diego to New York ahead of his historic transcontinental that took place on May 21, 1927. 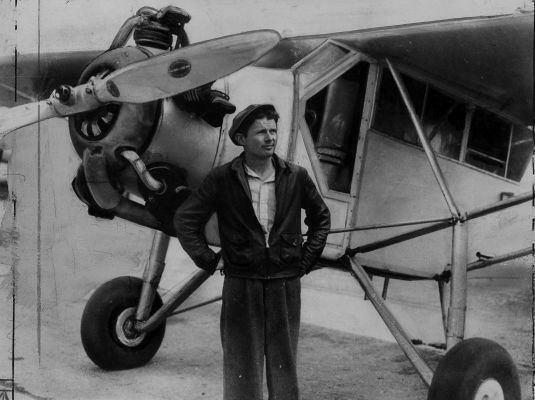 Corrigan watched as Lindbergh made his successful flight, and also noted all of the fame, respect and prestige that were bestowed on Lindbergh after his historic trans-Atlantic flight. Corrigan wanted some of the glory, too. 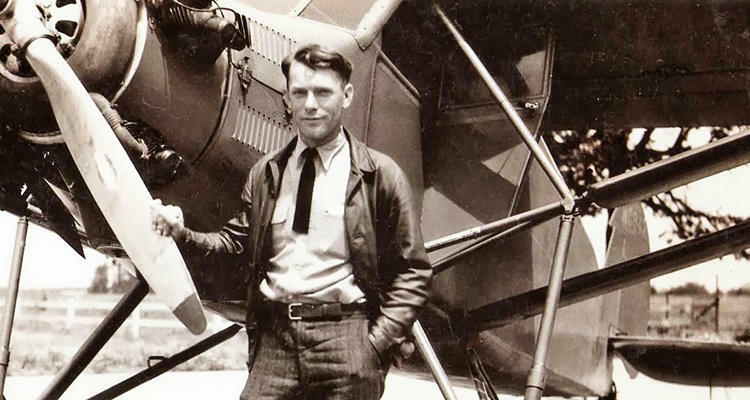 He wanted to do what Lindbergh had done…fly across the Atlantic Ocean. 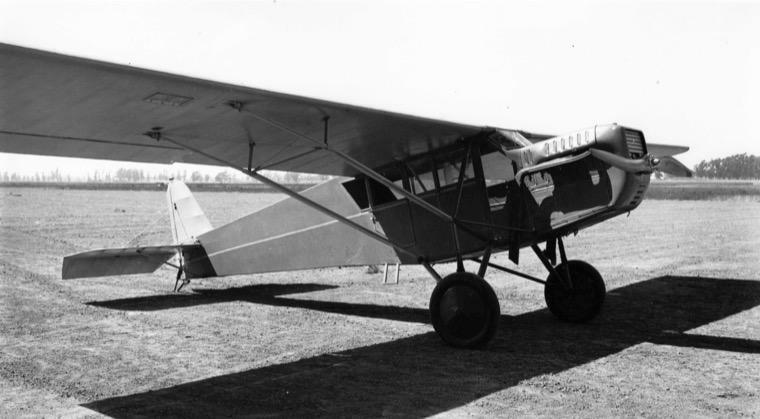 Douglas Corrigan saved the money he earned from barnstorming and was finally able to purchase his own airplane in 1933, a used 1929 Curtiss Robin OX-5 which he bought for $310. He immediately began modifying the craft for a long-distance flight. In 1935, Corrigan applied to the Bureau of Air Commerce for permission to fly from New York to Ireland. His plane was declared unsafe for trans-Atlantic flight, therefore his request was denied. He spent the next two years making modifications and upgrades to his plane but all his subsequent applications for the flight were also denied. As an airplane mechanic, he was sure his plane could make the trip. Corrigan’s frustration grew. For a time, Corrigan worked as a mechanic for the Airtech Flight School in California. 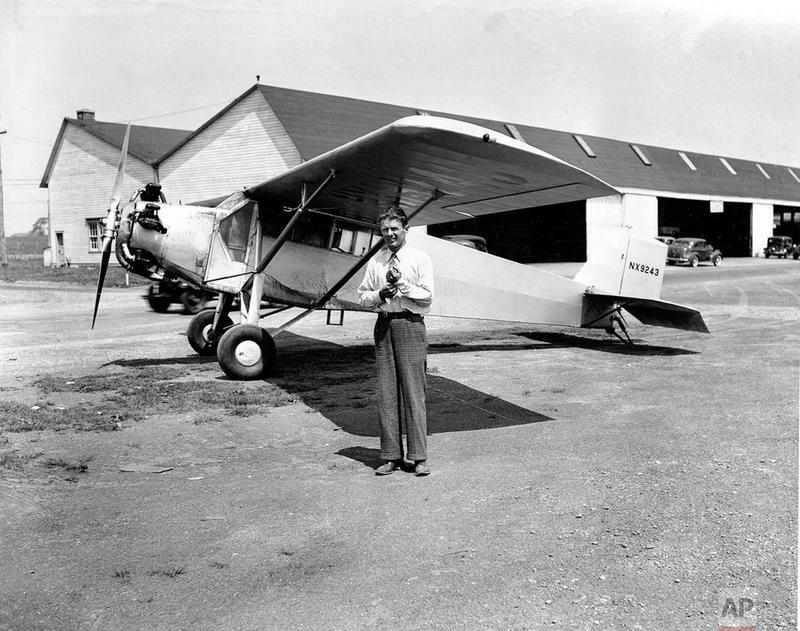 The school had more than fifty students who needed flight time each day and Corrigan was busy keeping the aircrafts running safely. The only opportunity he had to fly his employer’s planes was during the lunch break. Corrigan liked to practice his skills…and, perhaps, show off to the flight students…by doing aerial tricks and stunts. The Airtech officials disapproved of his antics and forbade him from flying their planes. Corrigan simply snuck a plane out of the hangar during lunch times and flew it away from the area where he could practice his stunts unseen. 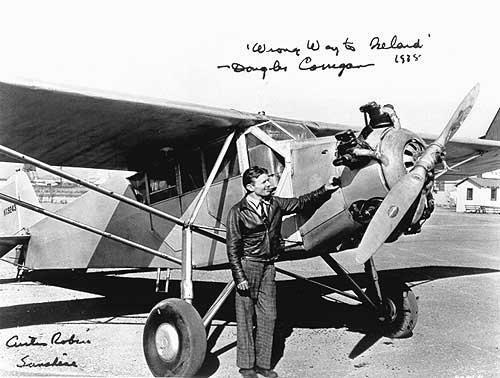 Douglas Corrigan left California on July 9, 1938, and flew unannounced to Floyd Bennett Field in Brooklyn, New York. Floyd Bennett Field was packed with people preparing for Howard Hughes’ world tour and, it seems, Corrigan took advantage of the chaos. He told the ground crew that he had to make repairs to a leaking fuel tank. The repairs took so long that the ground crew had all gone home for the night, leaving Corrigan, conveniently, to refuel his own aircraft. He filed his flight plan that stated he intended to fly back to California. Just prior to Corrigan’s 5:15 a.m. take-off, he asked the Floyd Bennett Field manager, Kenneth P. Behr, to point him to the runway he should use. Behr apparently directed him to runways pointing to the east, not to the west in the direction of California. This was not necessarily uncommon. Pilots would simply bank their airplanes and head in the right direction once in flight. Corrigan, however, took off going east and never turned around. For an experienced aviator, not knowing the difference between east and west is a rookie mistake. Behr later publicly stated that he had no prior knowledge that Corrigan may fly to Europe, but many witnesses stated that Behr had wished Corrigan a “Bon Voyage”, perhaps as a way to acknowledge that Corrigan would be flying across the pond. 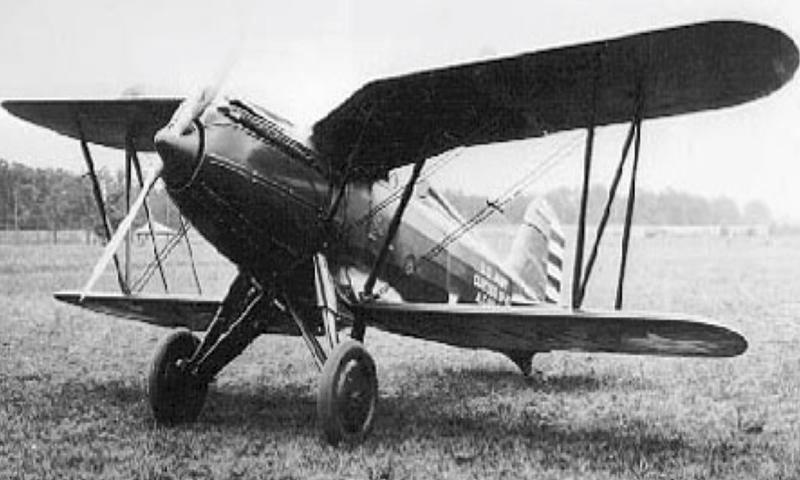 After more than 28 hours in the air, Corrigan touched down at the Baldonnel Aerodrome in Dublin, Ireland. Corrigan immediately claimed that the flight had been in error and that he thought he was flying west to California. He stated that he had misread his twenty-year-old compass and that the heavy cloud cover and the position of his front-mounted fuel tanks obscured his vision. Additionally, he carried no radio with him. Corrigan declared that his trans-Atlantic flight to Ireland had simply been a navigational mistake and that he just took a wrong turn. 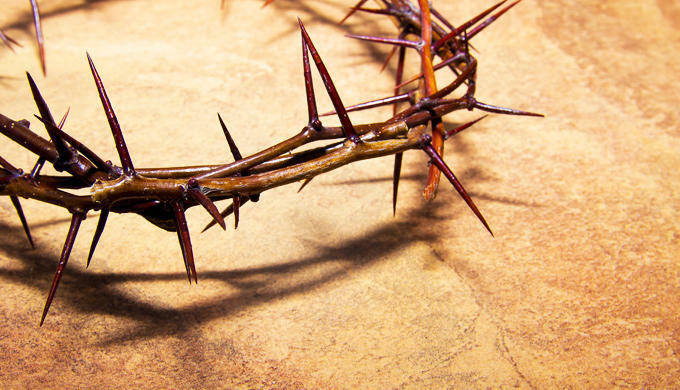 This is the story that Corrigan stuck to his entire life. He never publically admitted that he planned his unauthorized flight to Europe. How Could Corrigan not Know he was Flying the Wrong way? Douglas Corrigan stated that he didn’t realize he was flying east not west until he was about 26 hours into his 28-hour flight. He did admit, however, that after about ten hours of flight, gasoline began leaking into the cockpit. 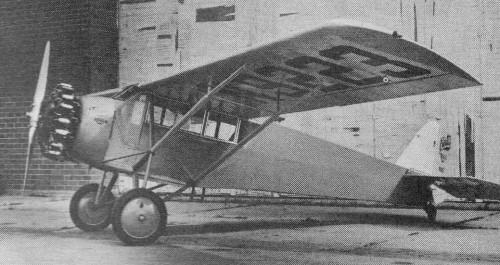 Instead of finding a safe place to land, as he would have if he were indeed flying over land, Corrigan punctured hole in the cockpit floor with a screwdriver to let the gas escape and continued flying. Corrigan’s punishment for his unauthorized Trans-Atlantic flight was extremely mild; his pilot license was suspended for fourteen days. He did not fly back to the United States. Both he and his plane returned to New York on the ship, Manhattan. He conveniently arrived back on the last day of his suspension and was honored with a ticker-tape parade down Broadway. 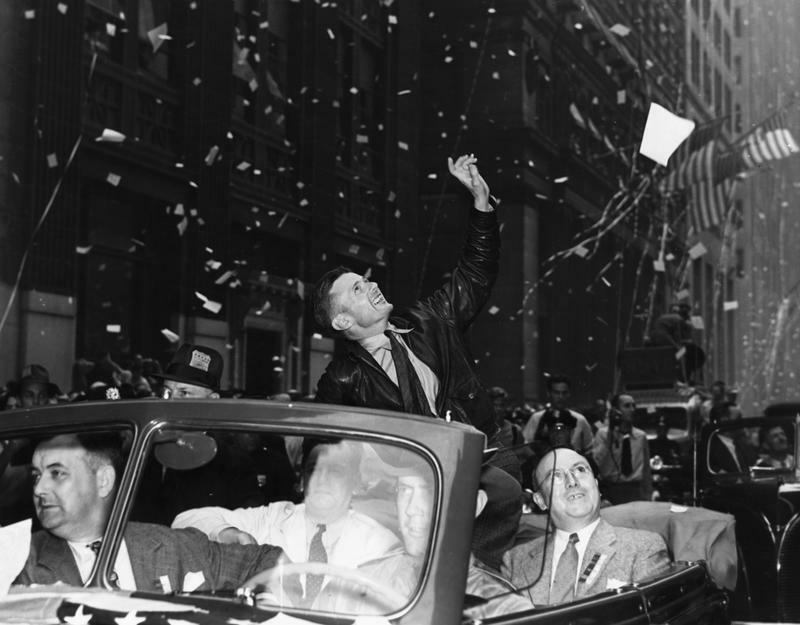 In fact, more people attended his ticker-tape parade than the one given to Lindbergh after his historic flight. 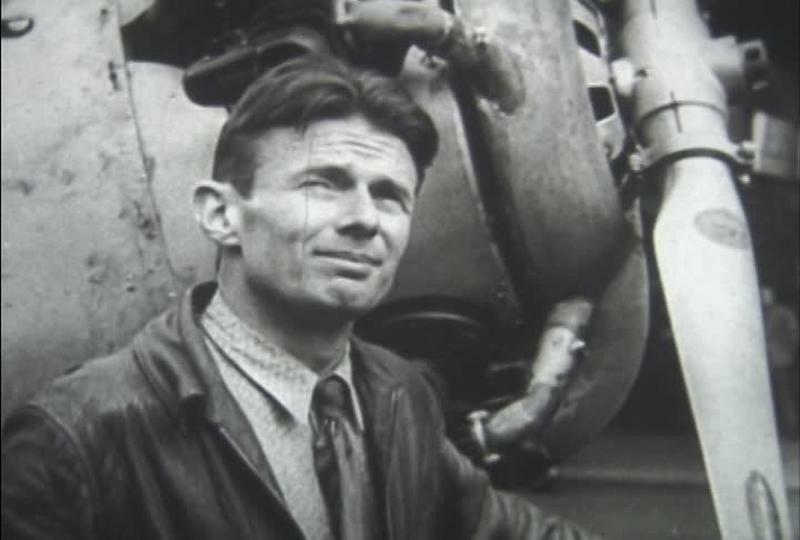 Still, Corrigan was bitterly disappointed that his hero, Lindbergh, never acknowledged his flight. Almost as soon as his wheels touched down in Ireland, Douglas Corrigan became known as Wrong Way Corrigan. 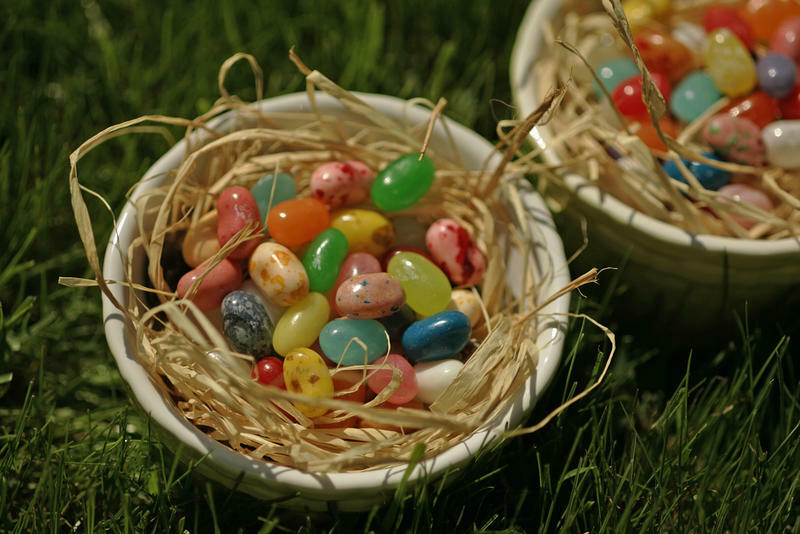 He accepted the moniker with good nature, although he was far from the bumbling, forgetful pilot, Wrong Way Feldman, a guest character on TV’s Gilligan’s Island that was modeled after him. Corrigan quickly penned his autobiography that hit store shelves just in time for Christmas, 1938. He endorsed a series of ‘wrong way’ novelty products, such as wristwatches and clock that ran backward. He even starred as himself in The Flying Irishman, a 1939 film biography produced by RKO Radio Pictures. Corrigan worked in the aviation industry until his retirement. During World War II, he was a test pilot for bombers and was a member of the Air Transport Command. He then worked as a commercial pilot. Although he was forever known for his one and only navigational ‘blunder’, Wrong Way Corrigan never again flew off in the wrong direction. 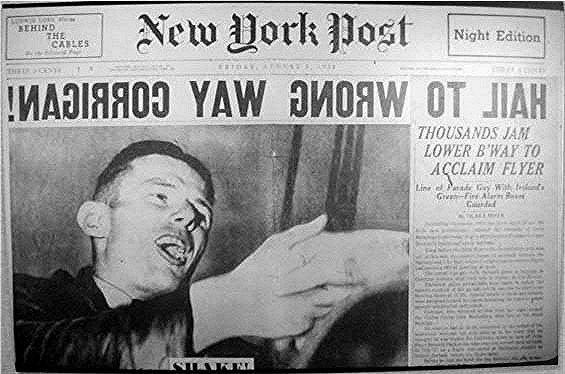 The case is pretty strong that his wrong way flight was not the accident that he said it was, but the end result of his hero worship of Lindbergh and his frustration with the Bureau of Air Commerce and his desire for aviation fame.